The Swiss Knife Valley is the home region of the world-famous Swiss pocketknives made by Victorinox. 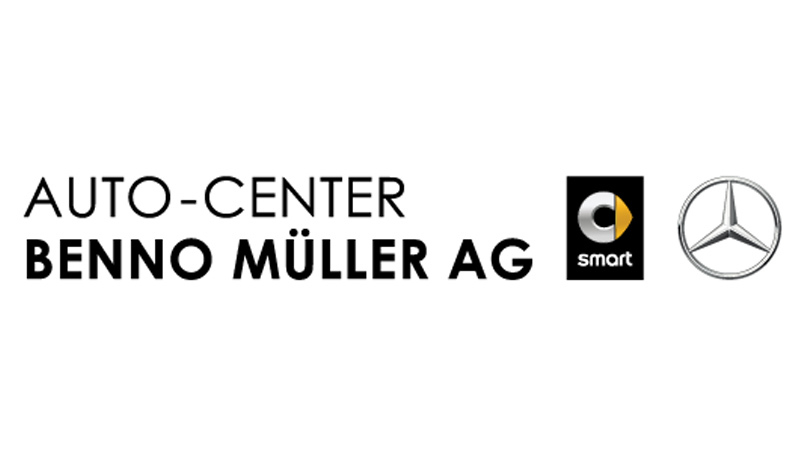 To help us promote this wonderful region and the attractive economic and living environment, numerous businesses of the Canton of Schwyz have supported our efforts – successfully! 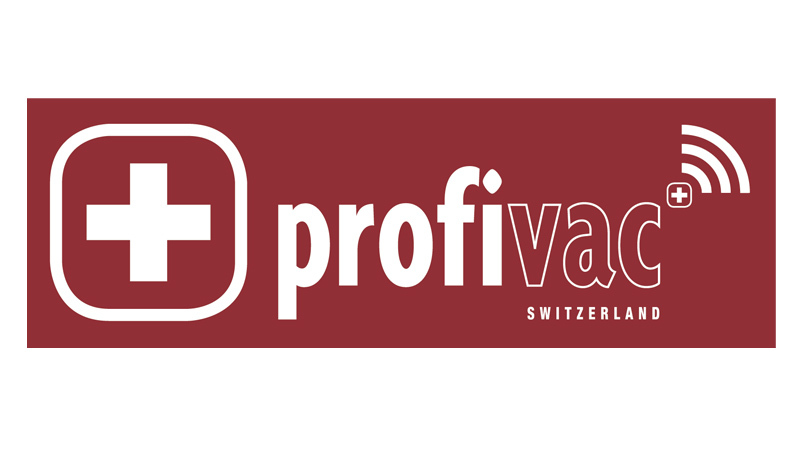 Victorinox produces and sells unique, high-quality products that are of practical use in different areas of life all over the world. 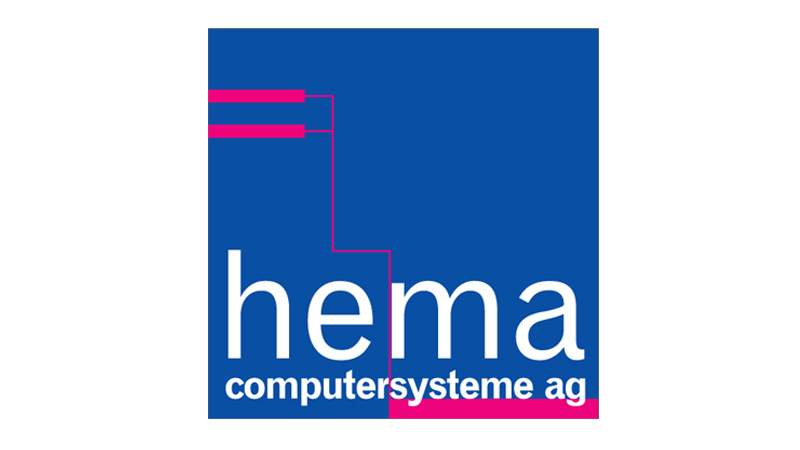 The head office of the company is in Ibach-Schwyz. This is where the founder of the company, Karl Elsener, first set up his cutler's business in 1884 and, just a few years later, designed the legendary "Original Swiss Army Knife". 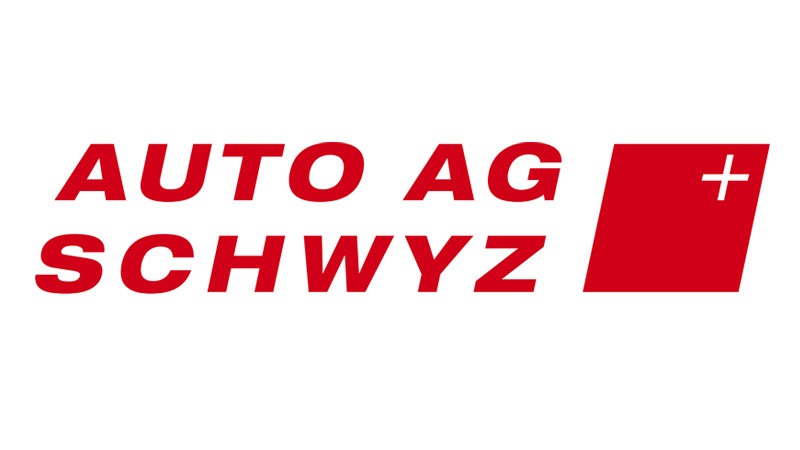 Sparkasse Schwyz AG has been offering the full range of banking services for over 200 years. As a regional bank we are strongly anchored in the region, know our customers and are committed to individual as well as comprehensive customer support. 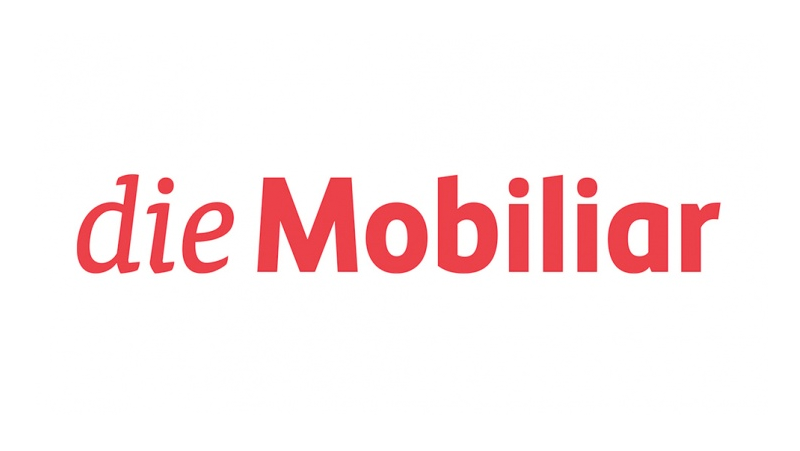 What's more, the Sparkasse Mobile Banking app gives you a firm grip on your bank at any time. 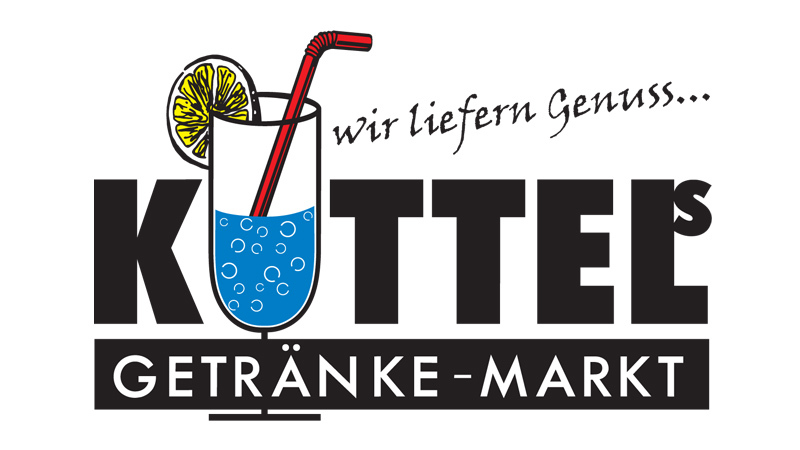 We are happy to advise you in Brunnen, Engelberg, Goldau, Küssnacht, Schwyz and Stans. 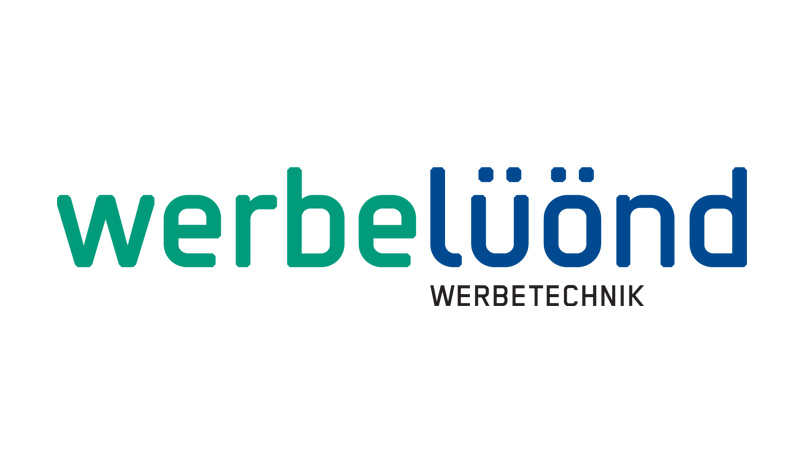 tellco pensionkasse pro is one of the largest independent collective funds in Switzerland. 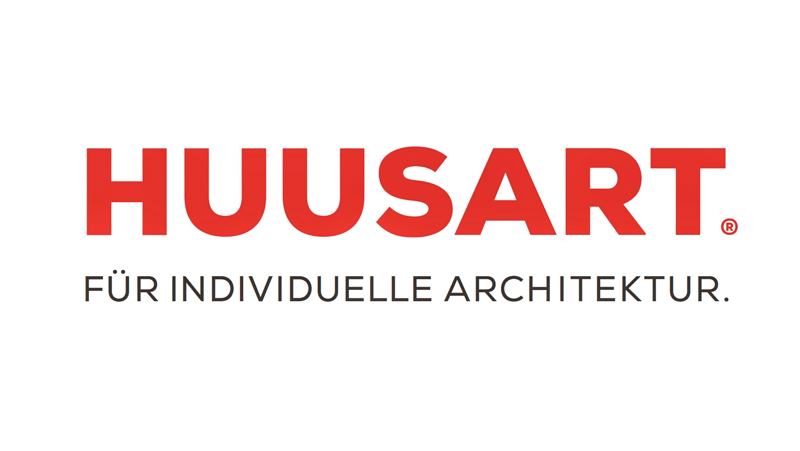 It insures Swiss small and medium-sized enterprises and affiliated staff of all industries against the economic consequences of age, infirmity and death. pensionskasse pro offers pension plan solutions that go beyond the legal minimum, tailored to individual needs and at fair conditions. Elektrizitätswerk Schwyz AG (EWS) provides different tourist regions in central Switzerland with electricity. 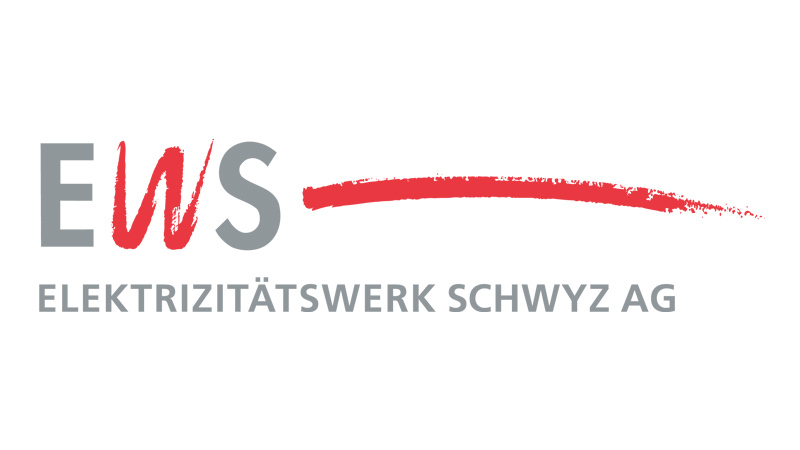 At the same time, EWS stands for innovative services in all areas concerning energy and consumption. 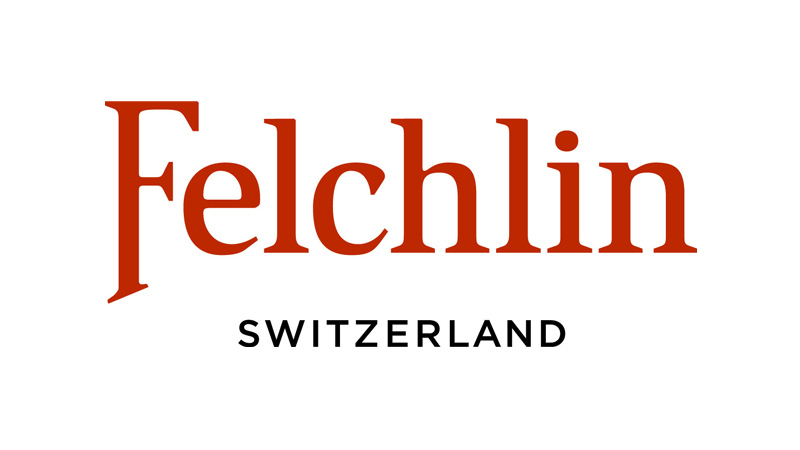 Max Felchlin AG is a niche producer focused exclusively on the creation of deluxe Grand Cru chocolates, which are made in a traditional and gentle process. 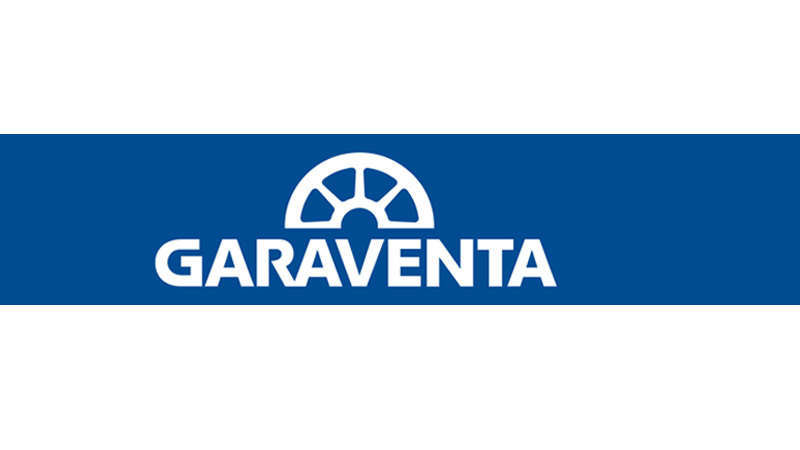 Garaventa is the global competence centre for aerial ropeways, gondola lifts and funiculars within the Doppelmayr/Garaventa Group, and is also responsible for all such transportation projects in Switzerland. 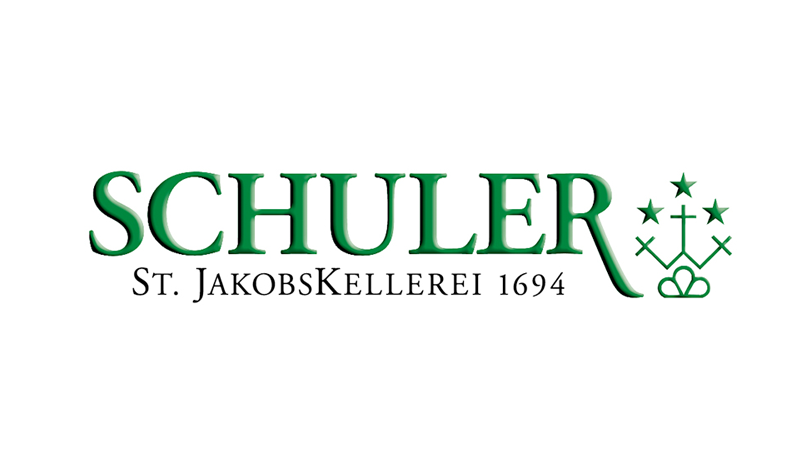 Schuler St. JakobsKellerei has been producing wines since 1694. Today, this experience of more than 300 years guarantees maximum enjoyment – from the first to the last sip. 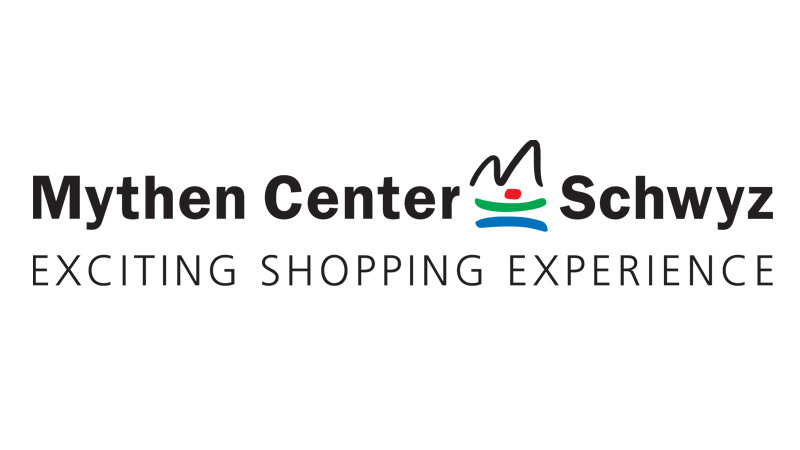 The Mythen Center Schwyz is the biggest and most attractive marketplace of the central Swiss region with 56 specialist stores under one roof. We proudly and happily transport both local commuters and adventurous tourists from Küssnacht along the shores of Lake Lucerne right into the remote Bisisthal, and further afield.